Jane Cholmeley's 35-year career in the book trade began as a secretary with Yale University Press. She then became Rights Manager at Macdonald Educational. When the company was taken over by Robert Maxwell she left to do an MA in Women's Studies. In 1984, together with Sue Butterworth and Jane Anger, Jane co-founded Silver Moon Women's Bookshop. 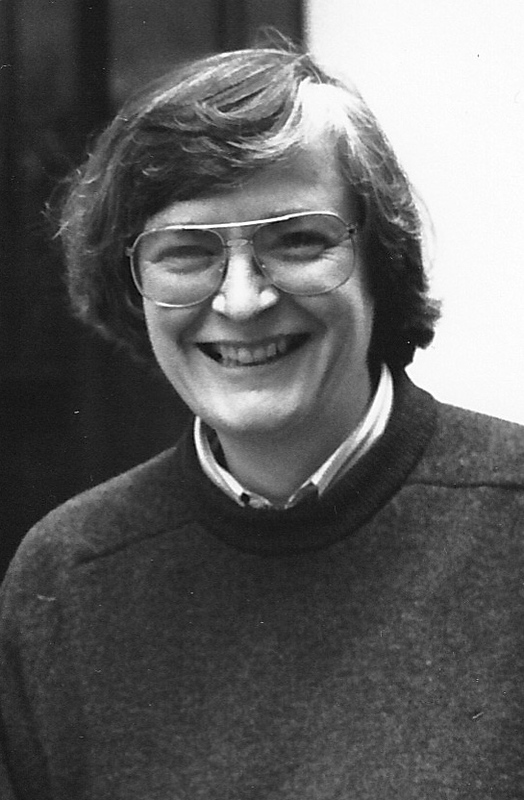 As a member of WiP since 1980, Jane campaigned against sexism in advertising and, in conjunction with Women in Media, on the taxation of 'husband and wife'. In 2011 Jane, together with Penny Mountain, set about creating the WiP: An Oral History project.